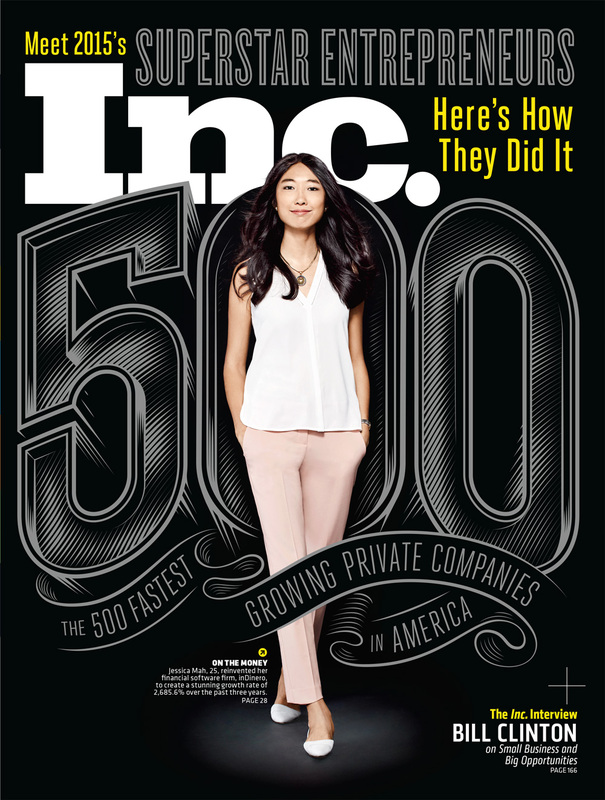 This year, Jet Partners is part of the prestigious Inc. 5000 list of America’s fastest growing companies. Every year Inc. Magazine formulates a list of the 5000 fastest growing companies and publishes the results online and in a special edition of their printed publication. Some of this year’s more well-known brands on the list include Fitbit, Planet Fitness and Smashburger. The Inc. 500 annual listing was introduced in 1982 and expanded to the Inc. 5000 list of the fastest-growing privately held companies. Every company selected must provide Inc. with evidence of their yearly growth to get included. Rankings are determined by the percentage of revenue growth over a four-year period. In order to qualify companies must show four full calendar years of sales and meet certain criteria. They must be US based and privately held. They also must be independent (not a subsidiary or division of another company) and have 1st-year revenue of at least $200,000; with the most recent year at least $2 million. Inclusion on the list also earns companies an invite to the Inc. 500|5000 Conference and Award Ceremony. The conference brings together the current year’s list “class” as well as alumni, notable speakers such as businessmen, politicians and entrepreneurs. This year’s conference will take place in Orlando, FL. This article was posted in Business, Inc Magazine, Inc. 5000 and tagged 2015 Inc 5000, biz, Growth, Inc 500 on August 18, 2015 .